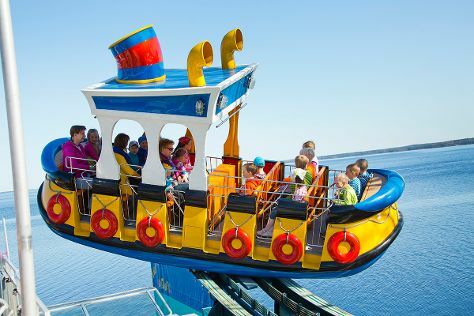 Kick off your visit on the 27th (Thu): look and learn at Sarkanniemi Theme Park. For reviews, ratings, more things to do, and more tourist information, you can read our Tampere online day trip planner . Hanoi, Vietnam to Tampere is an approximately 23-hour flight. Due to the time zone difference, you'll gain 5 hours traveling from Hanoi to Tampere. In June, daily temperatures in Tampere can reach 20°C, while at night they dip to 9°C. Cap off your sightseeing on the 27th (Thu) early enough to travel back home.